Obtained his Bachelor’s Degree in Law and Master’s Degree in Civil Law from the Catholic University of São Paulo (PUC-SP); a Graduate Certificate in Real Estate Law from Universidade SECOVI-SP. Member of the Legal Board of SINDUSCON-SP (Civil Construction Industry Union of the State of São Paulo). Legal 500, 2016 issue. 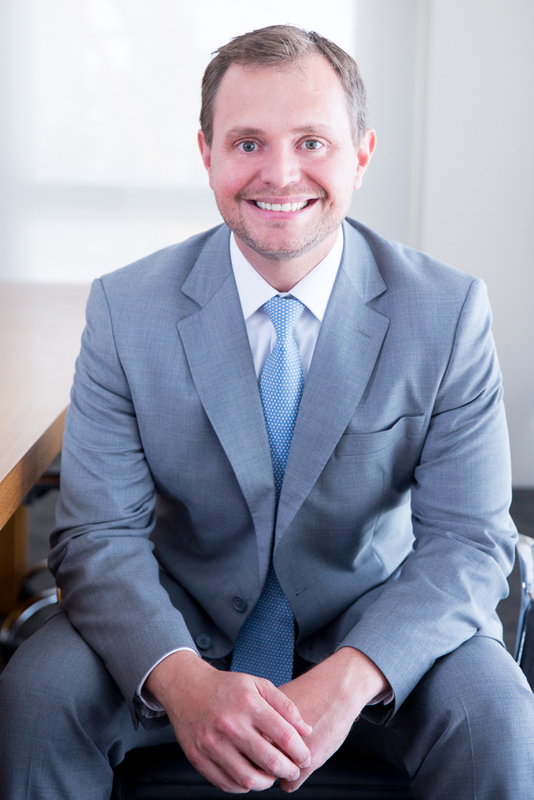 Recognized as a “rising star” attorney in the real estate practice. Associate Member of Real Estate Law Association (Mesa de Debates de Direito Imobiliário) – MDDI.